If your idea of camping is a moldy canvas pup tent and lots of mosquitoes, think again. Camping has evolved greatly, and everyone can participate! If you’re making your summer travel plans now, we greatly recommend including the newest trend, luxury camping, on your to do list. Whether you’re traveling solo, with your partner, or with your family, this new kind of camping offers so many options that everyone will be happy! Perhaps you have made journeys and travels in landscape which you planned and looked forward to. Perhaps there have been other travels which you've made not so willingly. At times, it may feel as though things are moving even when, geographically, that is not so for you. There are, too, events which spark changes and journeys in imagination, thought, and questions. All this is part of the reason we chose to call this series music for shifting times. Why should students study abroad? Read more about Why should students study abroad? Heading to the UK? Read This First. England is one of the most popular destinations in the world, and even those who have visited London and other popular cities in England love to return as often as they can. It's amazing how many new spots you can explore in this country full of rich heritage and beautiful views, and how much you can experience during just one trip. Even though the UK is not that big, there is much to see and do. Read more about Heading to the UK? Read This First. With this series, we re-introduce our Soulful Travel Guide, Becky Burns. It’s been awhile since her words have tickled our pages, but she’s back! Becky retired in 2017, lives in Florida, and continues to travel widely. 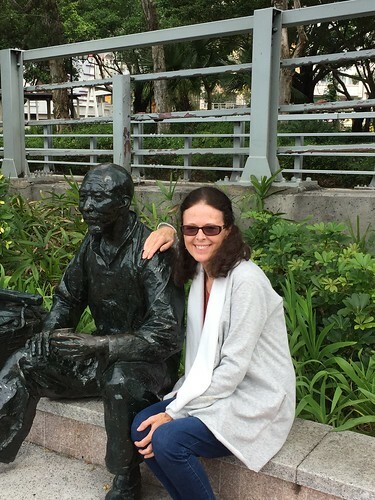 Join her on this insightful and heartfelt review of a trip to Asia. You’ll love it! 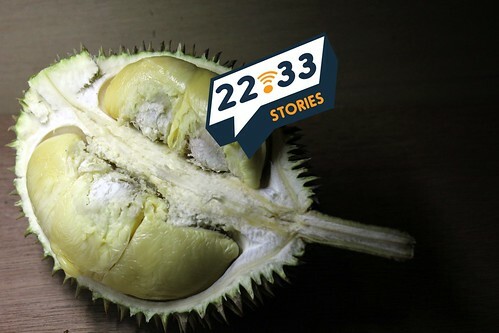 22.33’s first monthly mash-up of unique, scary, strange, and sometimes delicious food stories from around the world. Whether you are interested in traveling around the world or in your own backyard, this article is for you. We will explore some of the experiences of seasoned travelers, and probe what they think about traveling, as well as share interesting tips to offer us as we prepare to travel ourselves. One has a fantastic philosophy of traveling; the second shares his spectacular but unusual traveling adventures–and encourages us to get out there. The Four Corners region (southwestern corner of Colorado, southeastern corner of Utah, northeastern corner of Arizona, and the northwestern corner of New Mexico) offers many opportunities to explore Native American culture.